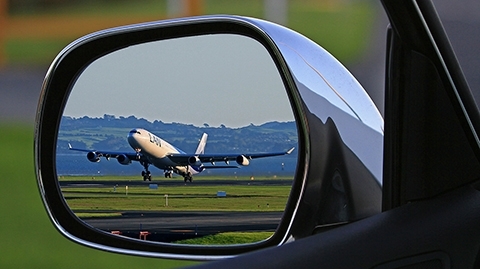 Travel safely and comfortably by choosing our reputable taxi service in Worthing, West Sussex. Air and seaport transfers are covered, and we travel to locations throughout the UK to meet your needs. No matter where you need to go, our team are always happy to help. The cars that we use are extremely presentable. This ensures that you travel in style and comfort, with plenty of space for luggage. Our service is perfect for businesses, as we always arrive in good time. 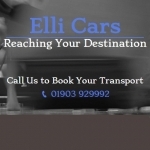 Don't leave it to chance, book your holiday or business transport with the aid of Elli Cars. Because our team track the flights, we always arrive on time. This applies no matter if the flights are delayed or early. All we need is the flight number. Our drivers are always presentable, professional, and friendly. They are CRB checked and fully insured for your peace of mind. All our staff are covered via public liability insurance, which proves that we are dedicated to a safe and successful service.